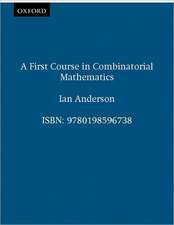 Ding-Zhu Du is co-editor of the first and soon-to-be published, second editions, of the Handbook of Combinatorial Optimization. 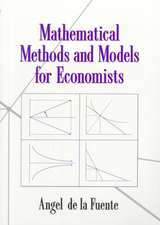 He was also co-author with P.M. Pardalos and W. Wu of the Kluwer publication "Mathematical Theory of Optimization". 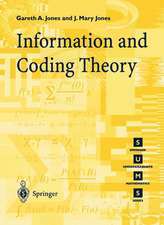 Du will co-author upcoming Springer publications (2012) entitled "Connected Dominating Set: Theory and Applications" and "Introduction to Combinatorial Optimization". Prof. Du is also the EiC of the Journal of Combinatorial Optimization (Springer). Ker-I Ko is a well known expert in the field of theoretical computer science. 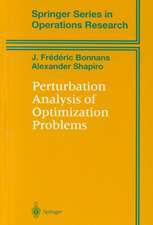 He has authored a single publication with Birkhauser "Computational Complexity of Real Functions" in 1991, with very good reviews. 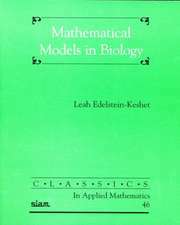 Prof. Du and Ker-I Ko have written several texts together including "Problem Solving in Automata, Languages, and Complexity" John Wiley, 2001; "Theory of Computational Complexity", John Wiley, 2000; Both of these books have received good reviews. Xiaodong Hu is an expert in combinatorial optimization. 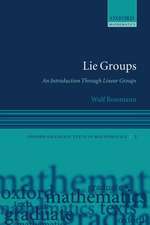 He is a member of the editorial boards of Journal of Combinatorial Optimization and Discrete Mathematics, Algorithms and Applications. When precise algorithmic solutions are difficult to compute, the use of approximation algorithms can help. 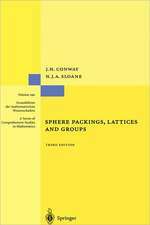 Design and Analysis of Approximation Algorithms is a textbook for a graduate course in theoretical computer science taught globally in universities. 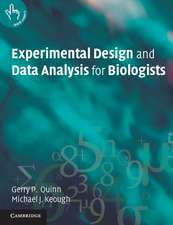 It can also be used as a reference work for researchers in the area of design and analysis algorithms. 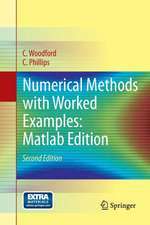 There are few texts available for this standard course, and those that do exist mainly follow a problem-oriented format. This text follows a structured, technique-oriented presentation. 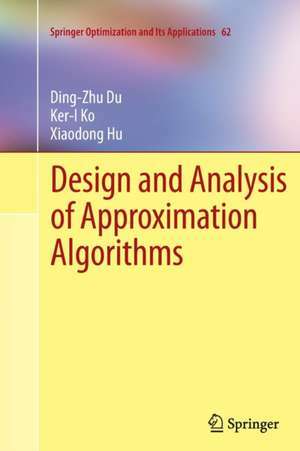 Approximation algorithms are organized into chapters based on the design techniques for the algorithms, enabling the reader to study algorithms of the same nature with ease, and providing an improved understanding of the design and analysis techniques for approximation algorithms. 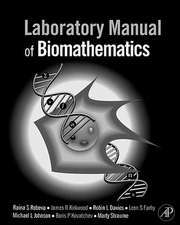 Instructors benefit from this approach allowing for an easy way to present the ideas and techniques of algorithms with a unified approach.